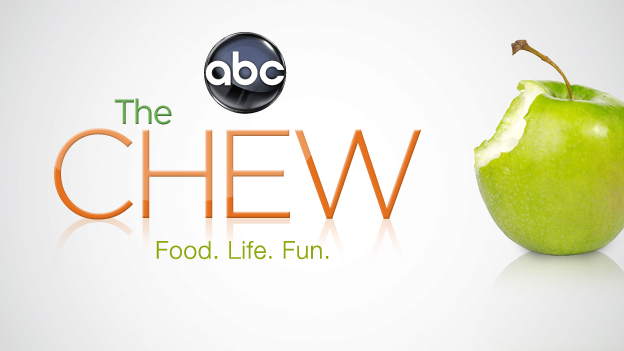 Martha Guests on ABC’s “The Chew”! 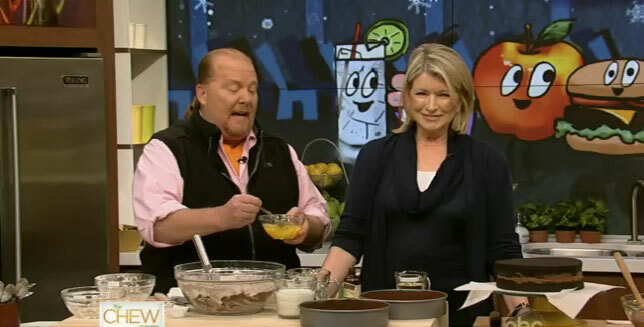 Martha stopped by ABC’s “The Chew” yesterday to provide some Baking 101 tips. She also shares her thoughts on New Orleans and Beyonce’s Super Bowl halftime show (of course, sports fan Martha was there!). Recipes from the show have been posted online and I’ve provided links below. FOMs: February is the perfect time to do some baking, right? I am so going to try the One-Bowl Chocolate Cake!